Flawless skin with evenly distributed fat is the secret of youthfulness. 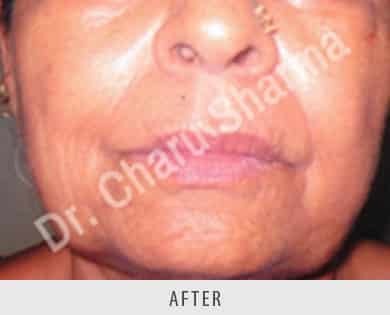 As we age, skin begins to wrinkle and sag with folds and grooves over the faces like under eyes, naso labial folds, folds around lips and jaws. 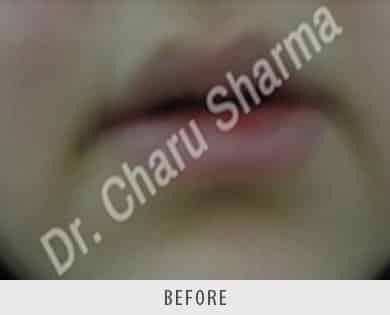 These folds can be minimized with the treatment given by Dr. Charu Sharma. 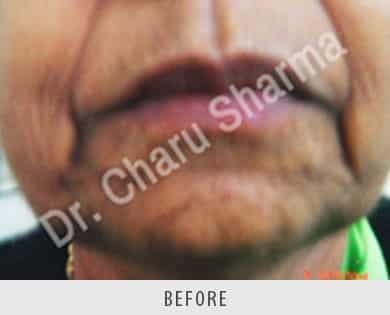 Her treatment gives you much younger looks. The facial muscles are then working closer to the skin surface, so smile lines and crow’s feet become more apparent. The facial skin also stretches a bit, adding to this loss of facial volume. Other factors that affect the facial skin include sun exposure, heredity and lifestyle can be treated in surgery cosmetic clinic. 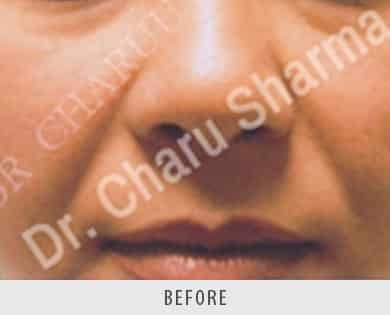 What is the purpose of dermal fillers ? 1. 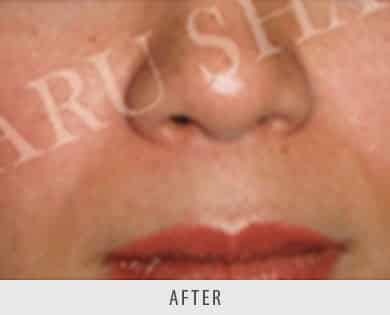 It reconstruct contour deformities in the face. 2. It enhance shallow contours. 4. 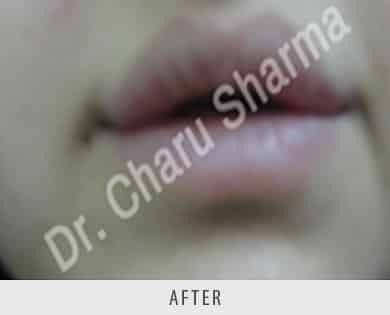 It plump thin lips. 5. It soften facial creases and wrinkles. 6. It improve the appearance of recessed scars. Duration of Procedure: Few minutes to one hour. These innoucuous innovations can miraculously wipe off years from your face within a few minutes. The resultant glow is not only superficial but also ekindles the flame of lost youth leading to a radiant skin, glittering personality & blazing self confidence from within.